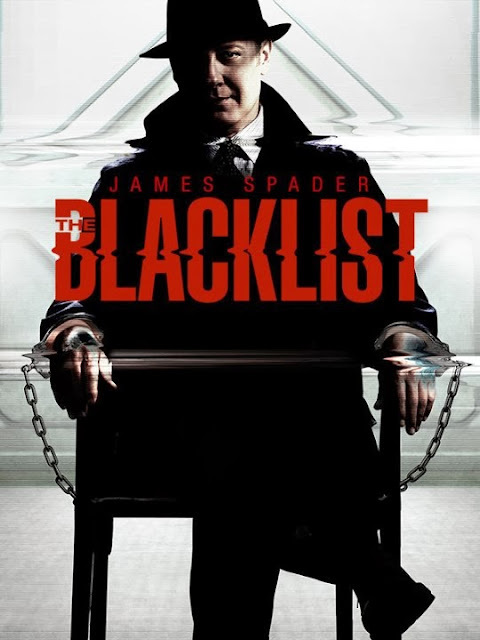 James Spader's character is the bomb! This series is about a former government agent turned most wanted criminal Raymond Reddington (James Spader), who has suddenly surrendered himself to the FBI. He offers that he will help capture other notorious criminals only under one condition -- that he speaks only to agent Elizabeth Keen. This series is gripping in each and every episode. It just aired last September 23, 2013. It's the best TV show discovery we have this year. This series is a spin-off from Vampire Diaries. Although we never really followed Vampire Diaries, this series has caught our attention. The Originals centers on the Mikaelson siblings, otherwise known as the world's original vampires: Klaus (Joseph Morgan), Elijah (Daniel Gillies), and Rebekah (Claire Holt). It is set in New Orleans, and it chronicles the battle between vampires, werewolves and witches. 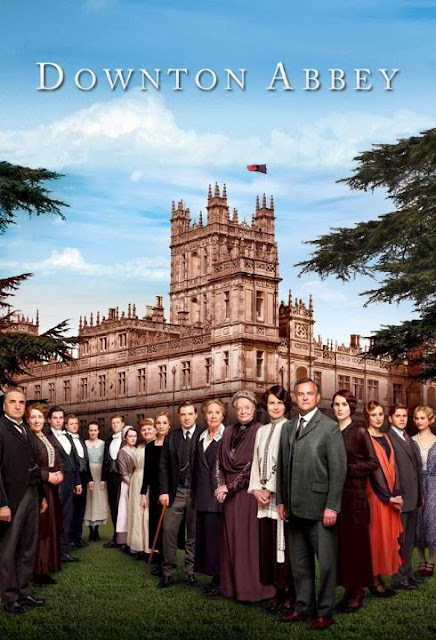 Who doesn't want to follow the intrigue and drama behind Downton Abbey? Our favorite character here is the ever witty Dowager Countess of Graham played by Maggie Smith (remember Professor McGonagall from Harry Potter?). We just love how she's just so smooth and pa-simple about the entire ka-dramahan in Downton. Upgraded Derek Ramsey, anyone? 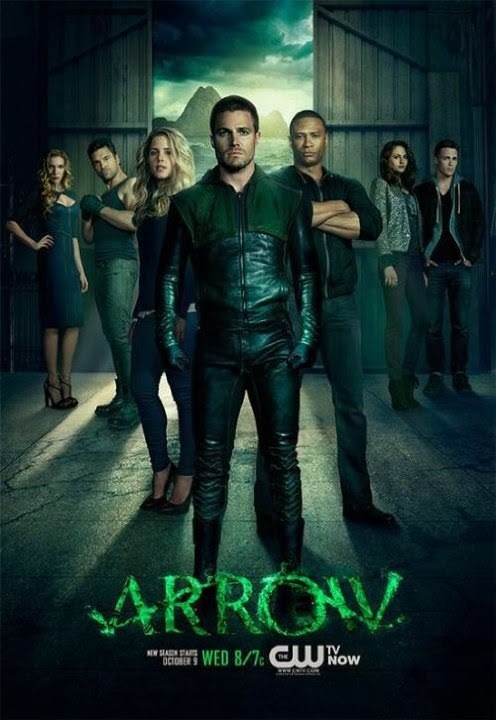 Arrow's main character Oliver Queen is such a Derek look-alike! If you're not up to a "thinking" show and just want hotness and action, opt for this during your TV show night. Oliver Queen is quite similar to Batman's character. He's a rich billionaire trying to do good by wiping off criminals from his city. This is the modern take of Sherlock Holmes in New York City. 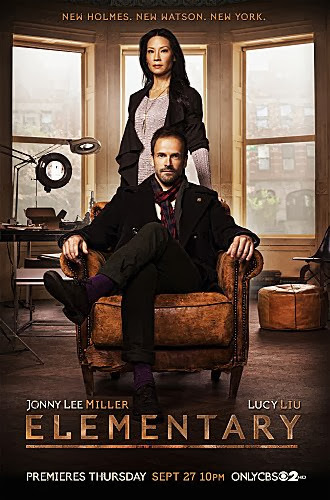 It has a very good cast -- Aidan Quinn is Captain Thomas Gregson, the detective that Sherlock works with and Lucy Liu is Dr. Joan Watson (yes, Watson is a woman in this version!). Though we love the British version of Sherlock more, we watched this instead as the British Sherlock has no new episodes this year. The American version of Sherlock is still quite entertaining, nonetheless. Wait till you see who's Moriarty. After getting hooked on 'Twilight Saga' I seem to like those series on vampires and werewolves. 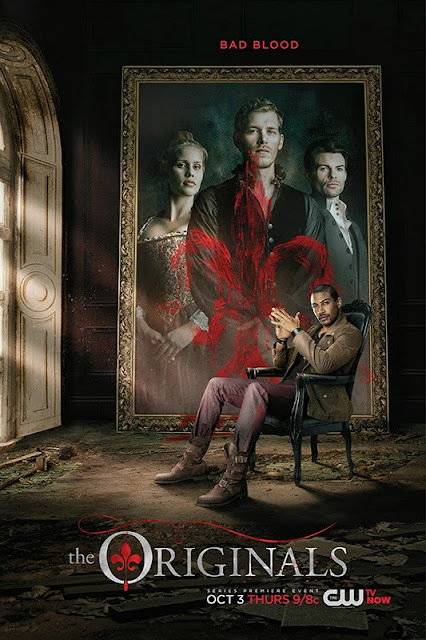 The Originals is another TV show that is worth looking forward to. Grabe, I don't know these shows! #outdated I do know about Downton Abbey, but I never watched it. I already watch Arrow and Elementary! I'll download the other three and check them out.